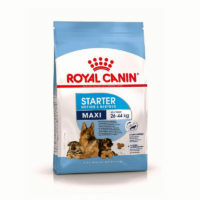 Current Stock-‘Best before’ 07/2019′ for 4kg and 15kg packets- at least or an even future(fresher) date. 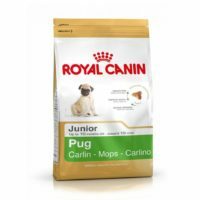 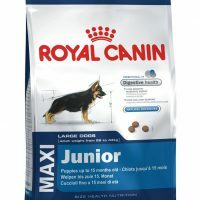 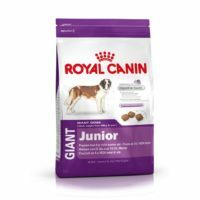 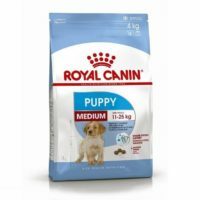 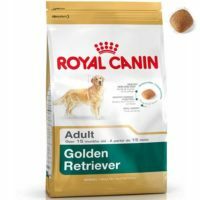 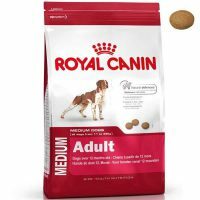 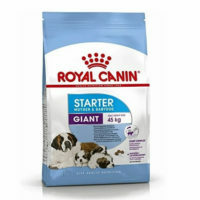 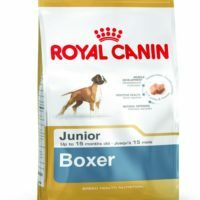 Description:This food has been tailor-made for giant breed puppies of st.bernard,great dane,rottweiler,bullmastiff and other large breed pups.This food is suitable for puppies of age between 3 to 10 months(adult weight>45Kg). 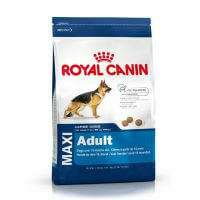 1)Enhanced digestibility,contains sufficient fermentable and non-fermentable fibres. 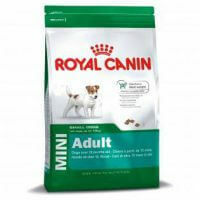 2)Contains EPA,DHA,glucosamine and omega fatty acids. 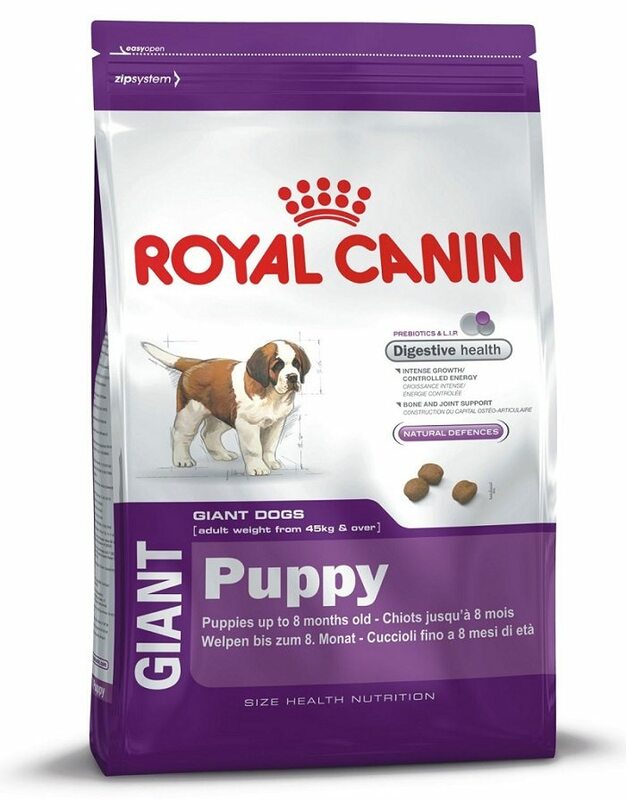 3)Exclusive kibble designed to suit giant breed jaws of puppy to promote chewing and good dental health. 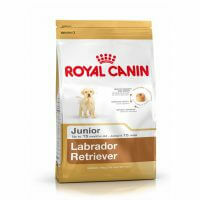 4)Delicious and good odour which your pup will like.